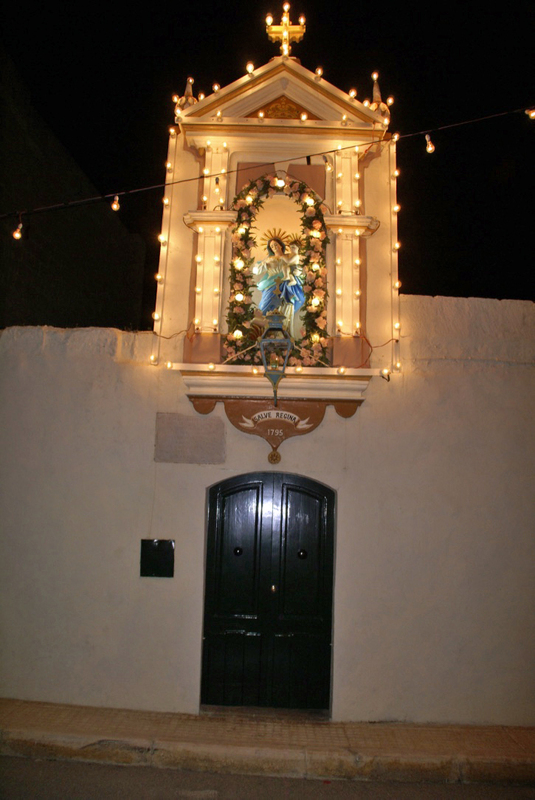 Doorway all lit up for the Festa in Zebbug Gozo. 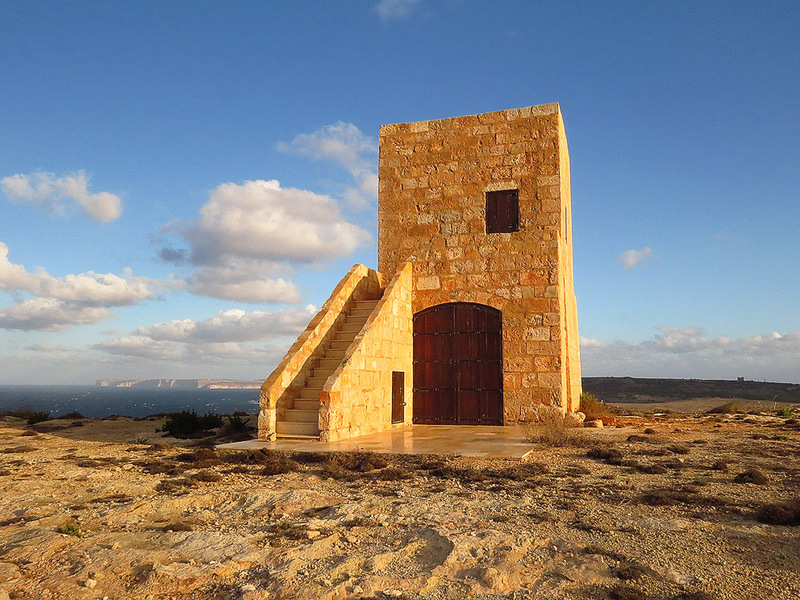 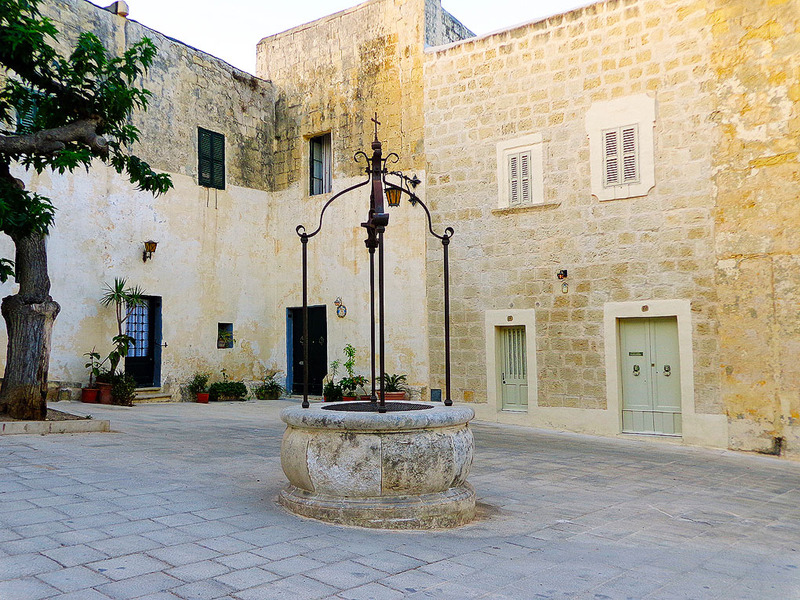 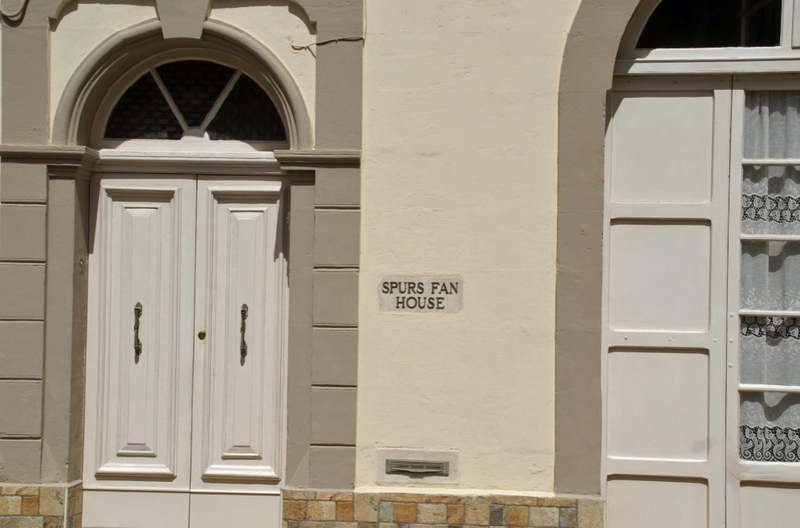 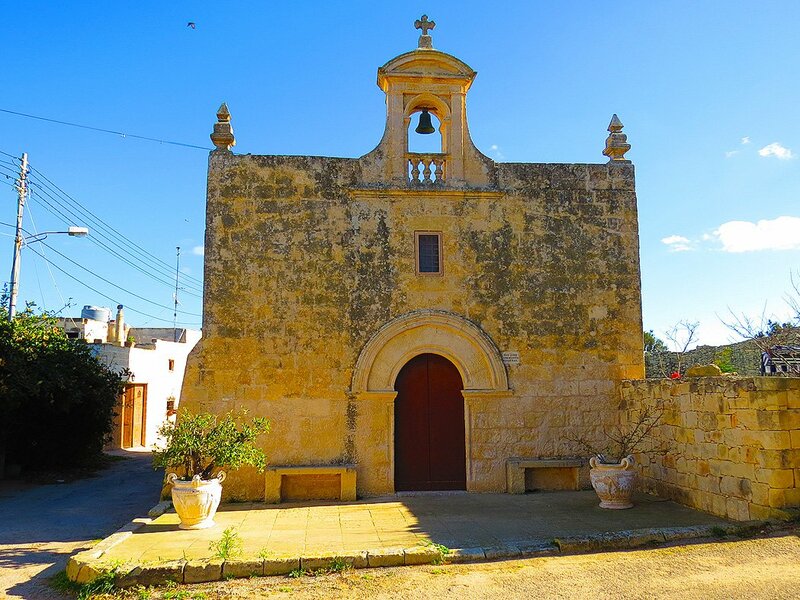 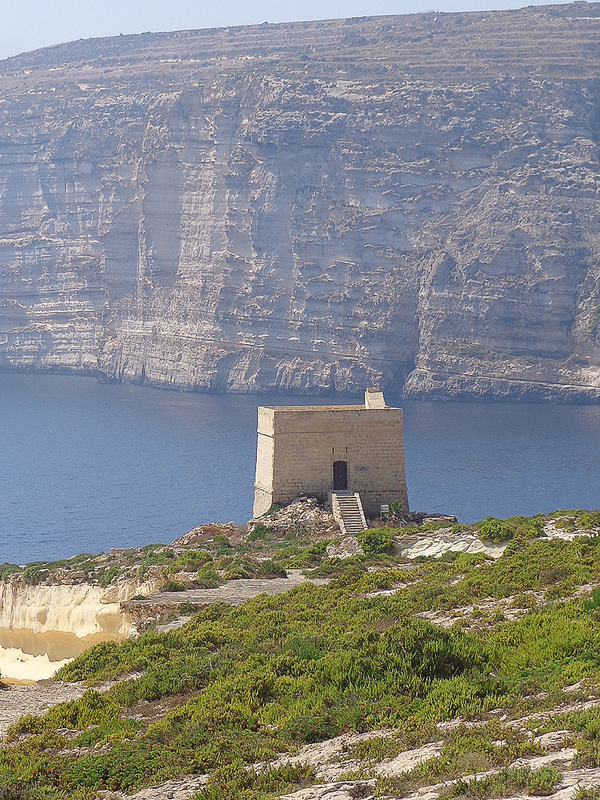 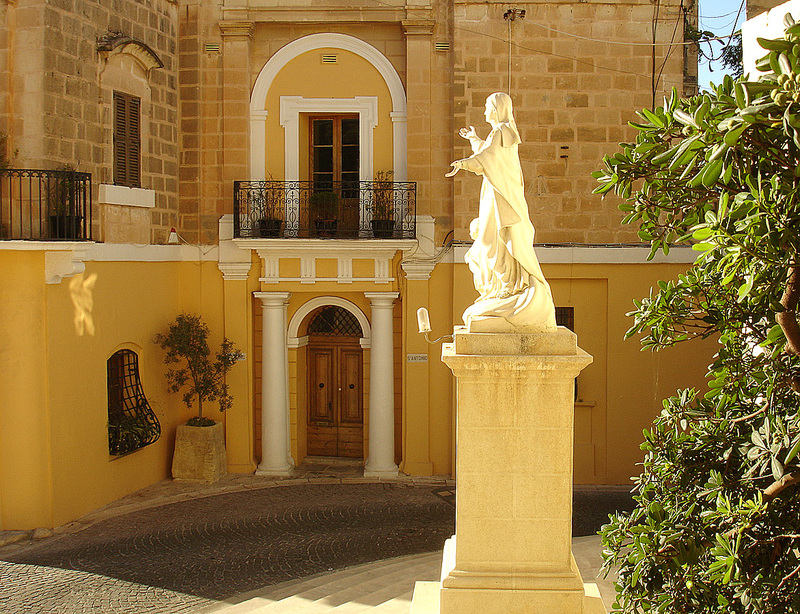 Owner of this house in San Lawrence Gozo must love Spurs! 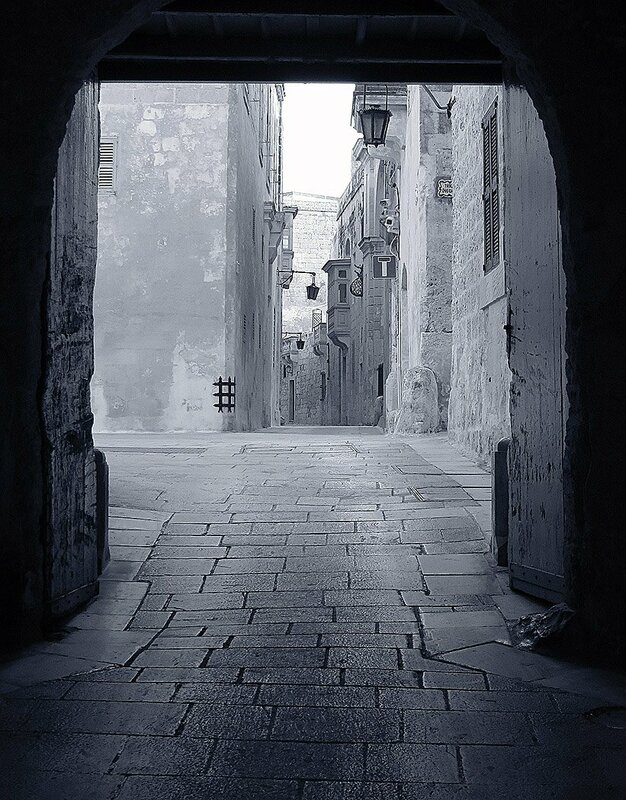 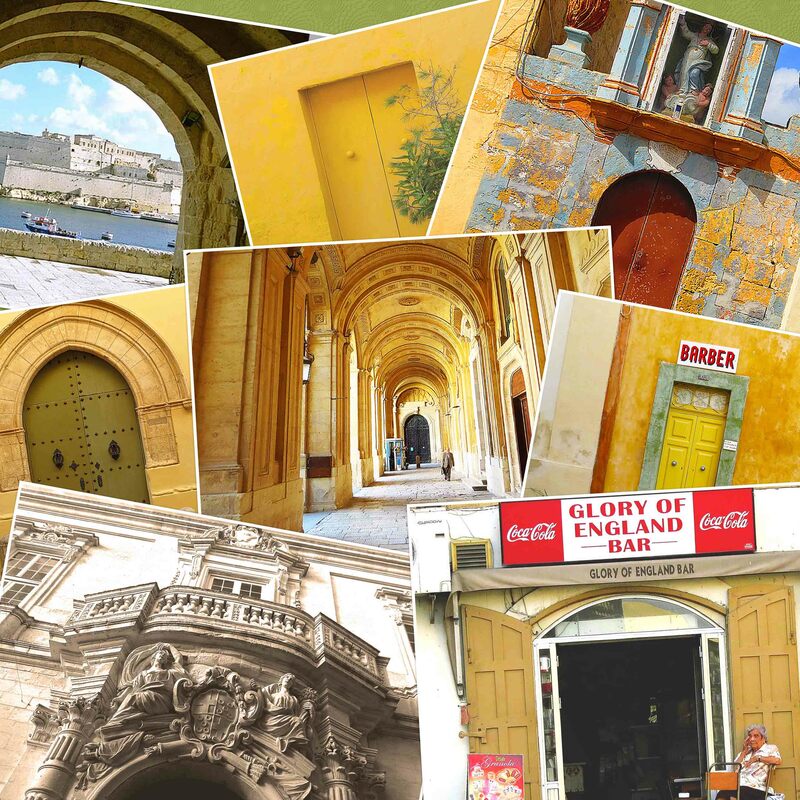 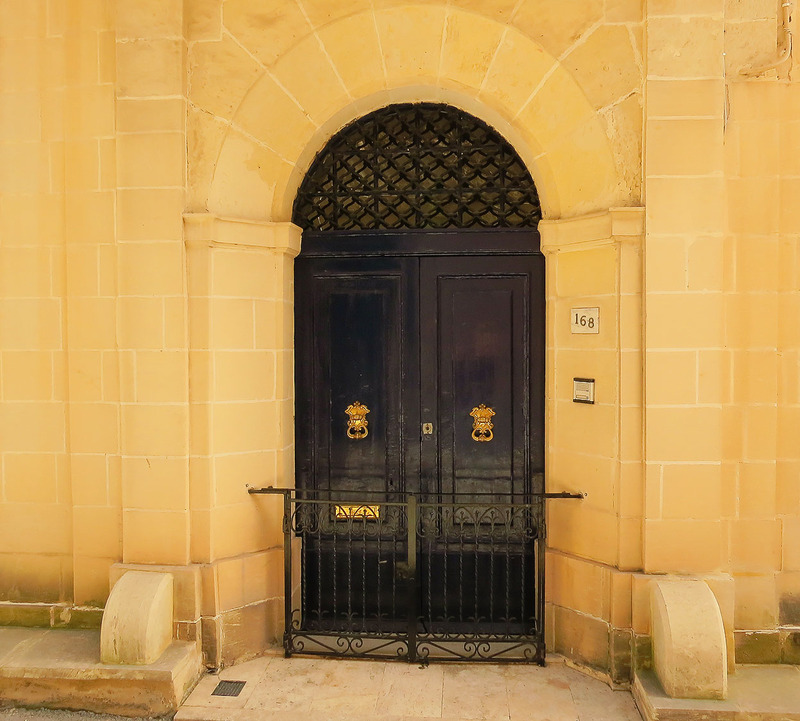 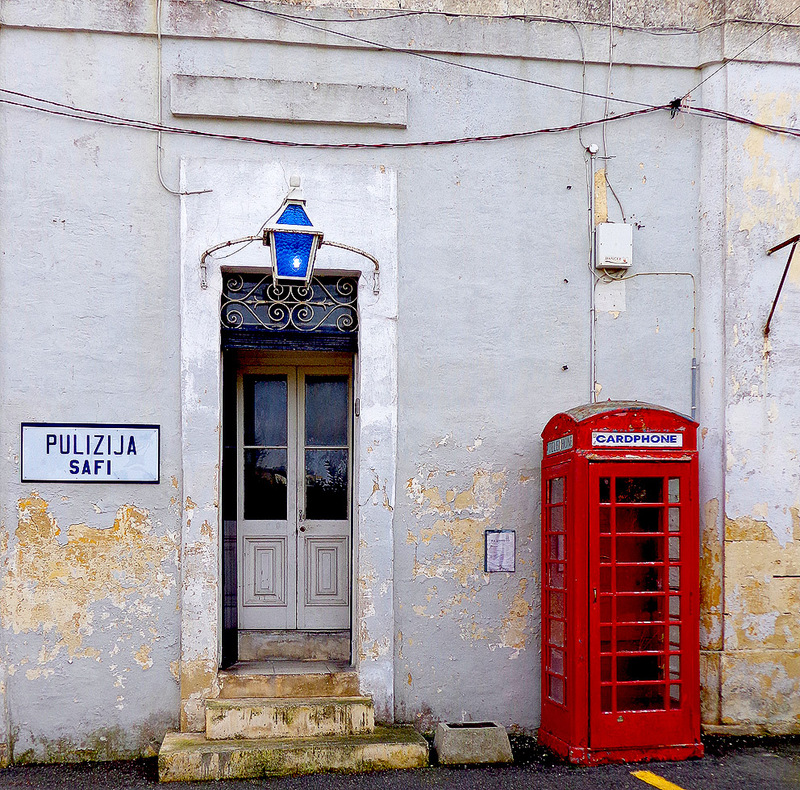 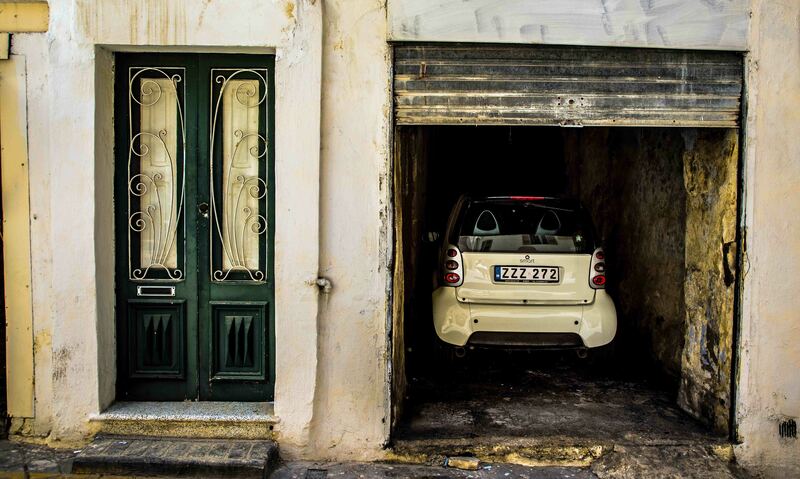 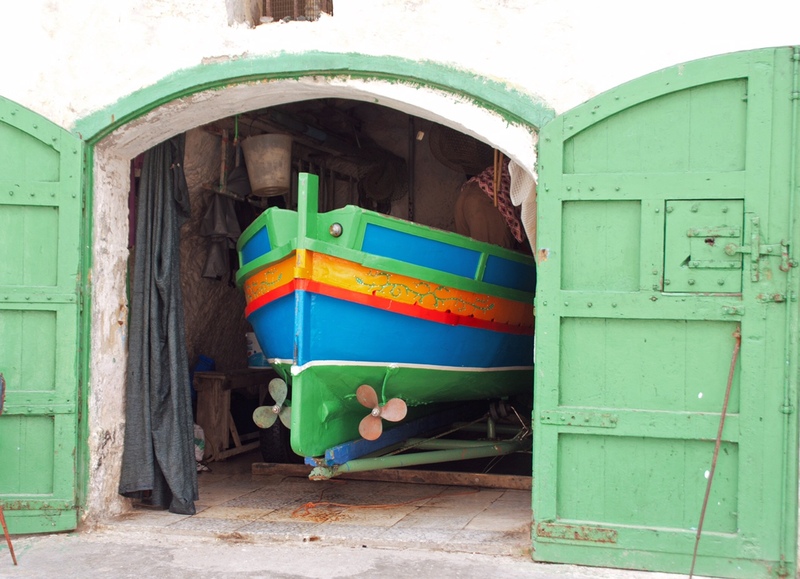 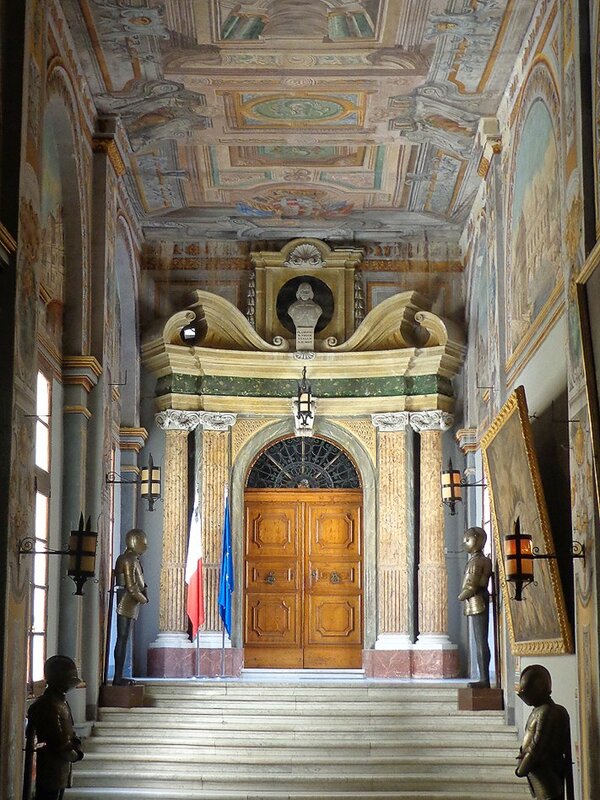 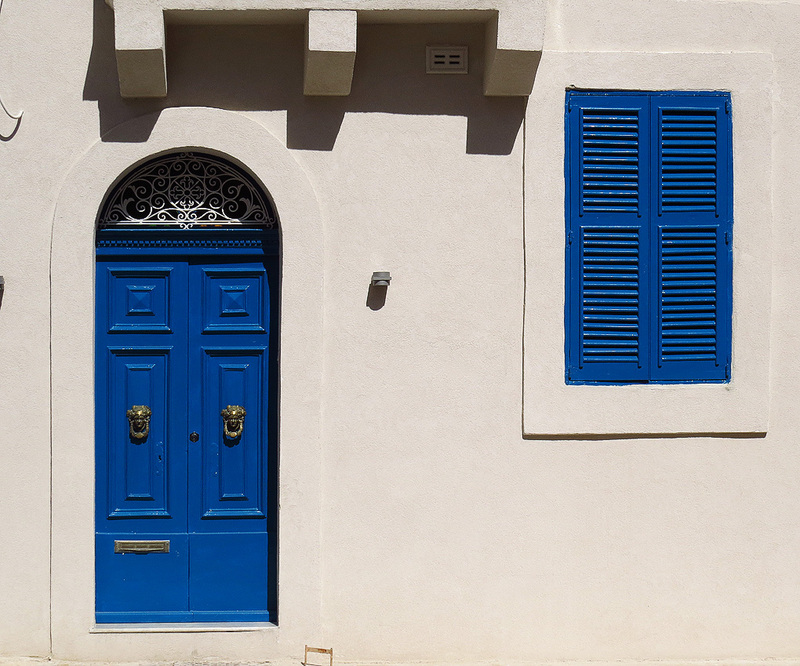 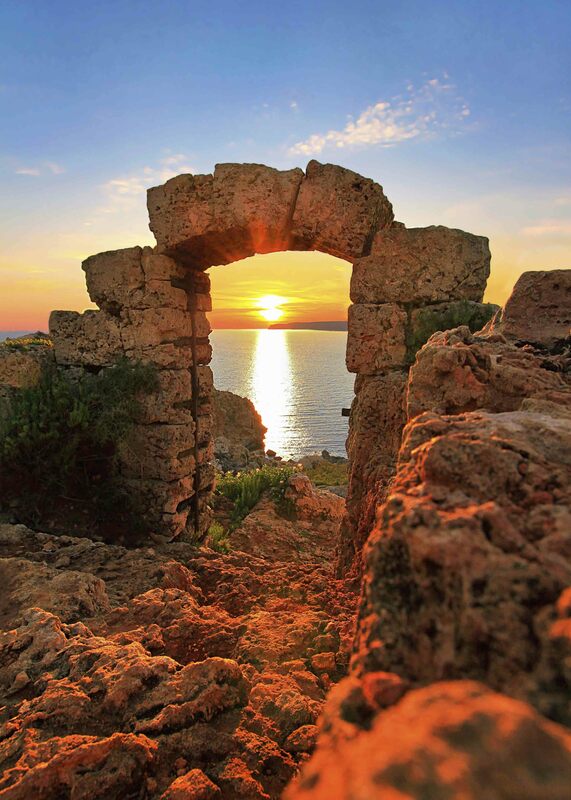 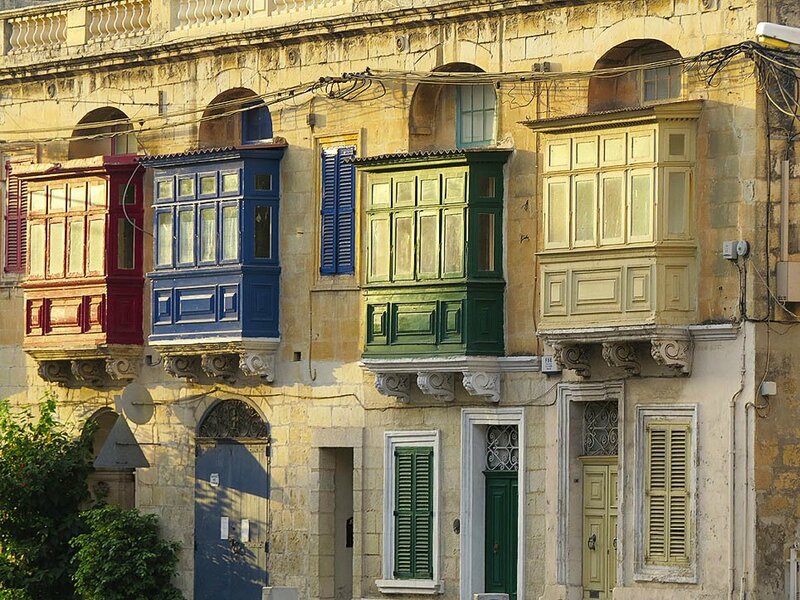 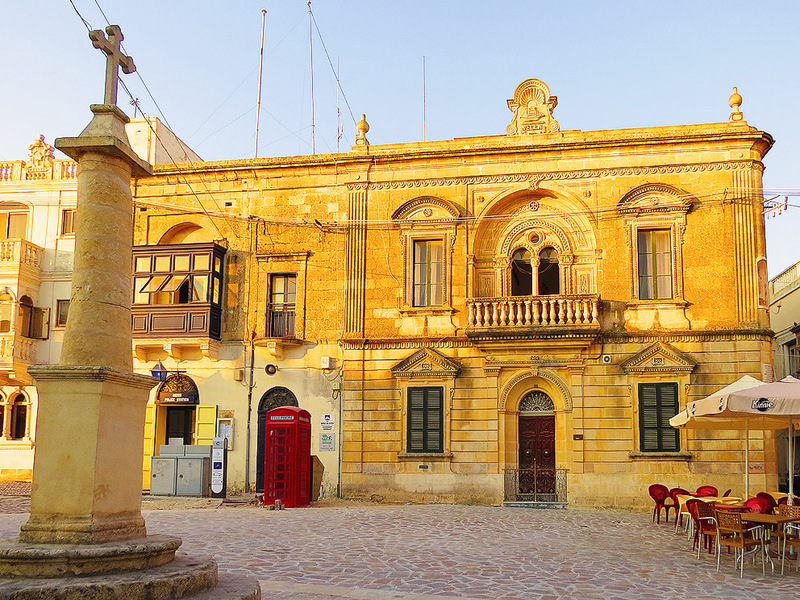 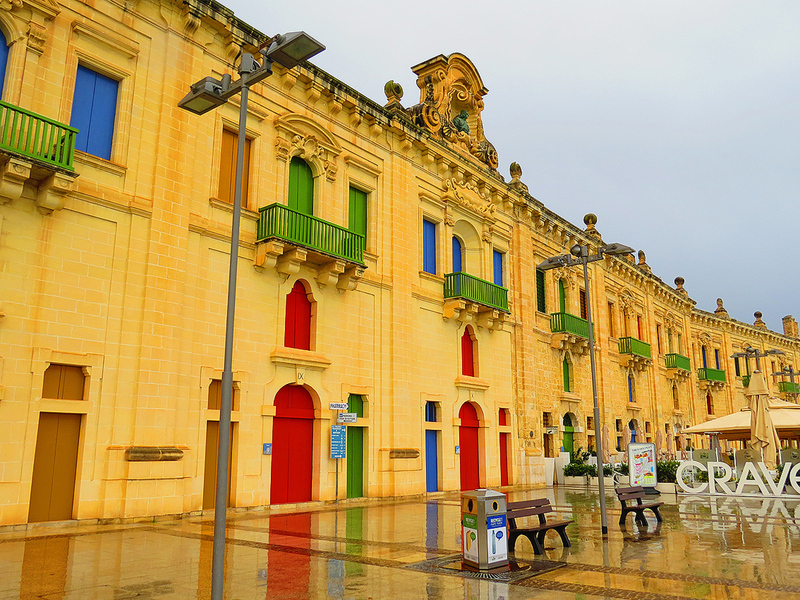 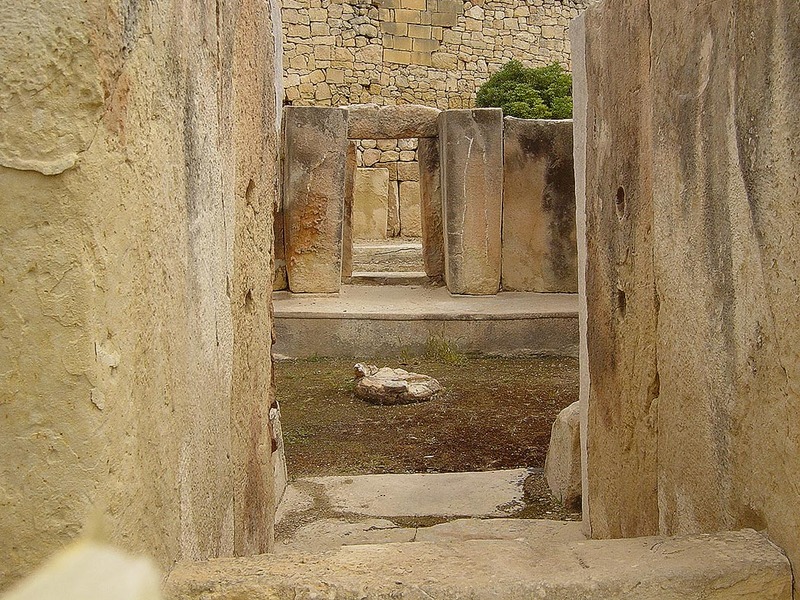 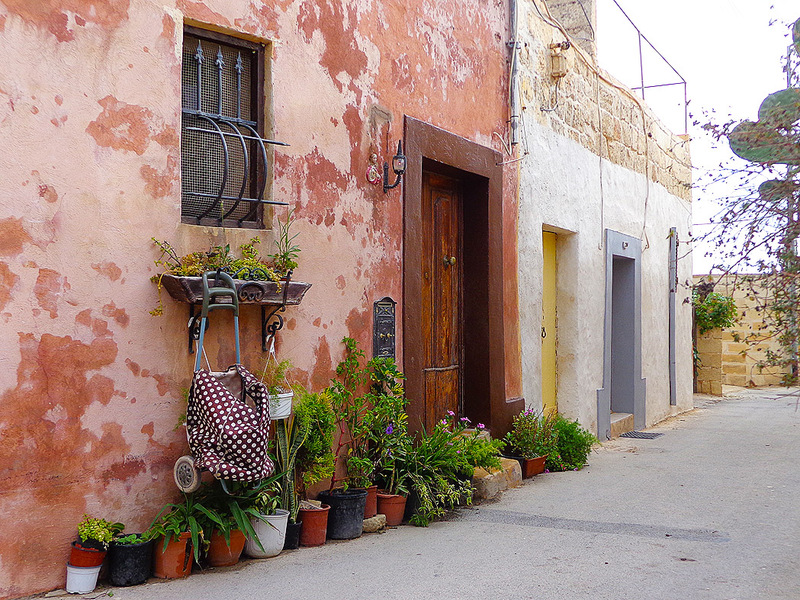 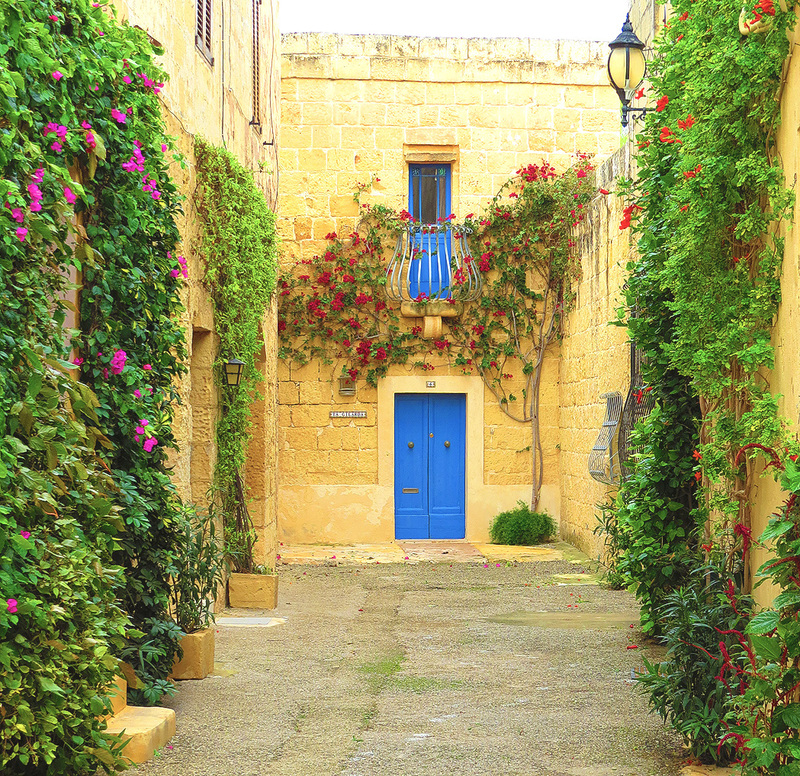 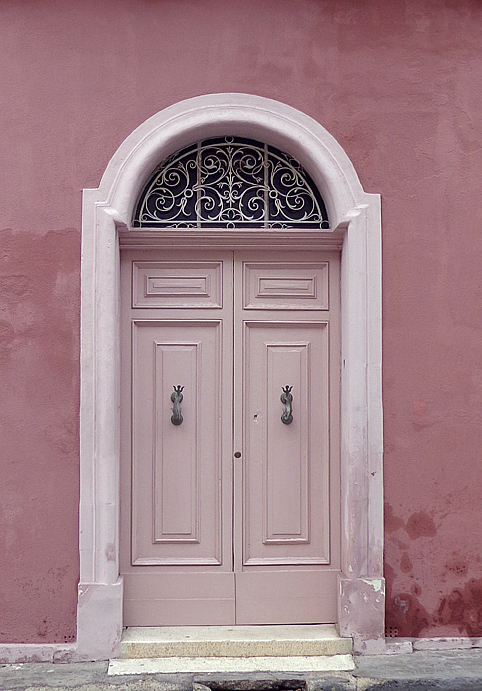 lovely doors, great memories of Malta.